I can’t believe how quickly March flew by and that it’s already time for a favourites post! I’ve been loving a variety of things, so here’s my March Favourites. 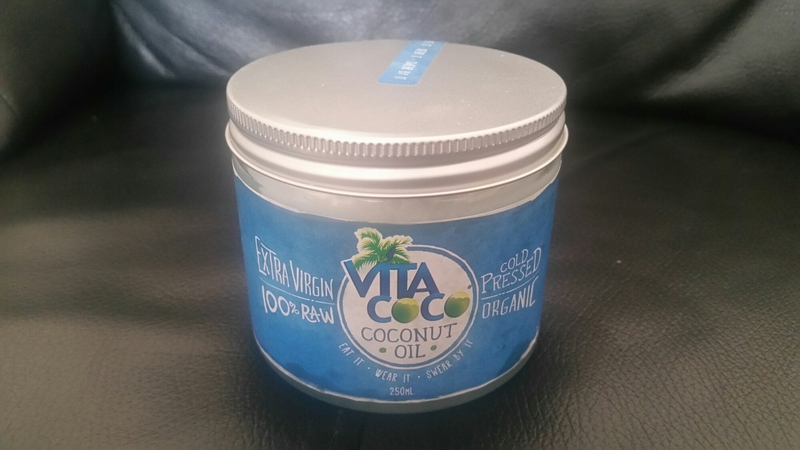 I did a post recently about how much I love coconut oil, so it deserves a place on this months list. I use this as my nightly moisturiser and it’s not only helped rebalance my skin, but has also reduced the amount of breakouts I get. It’s also a bargain product, as I paid less than £6 for a large jar. 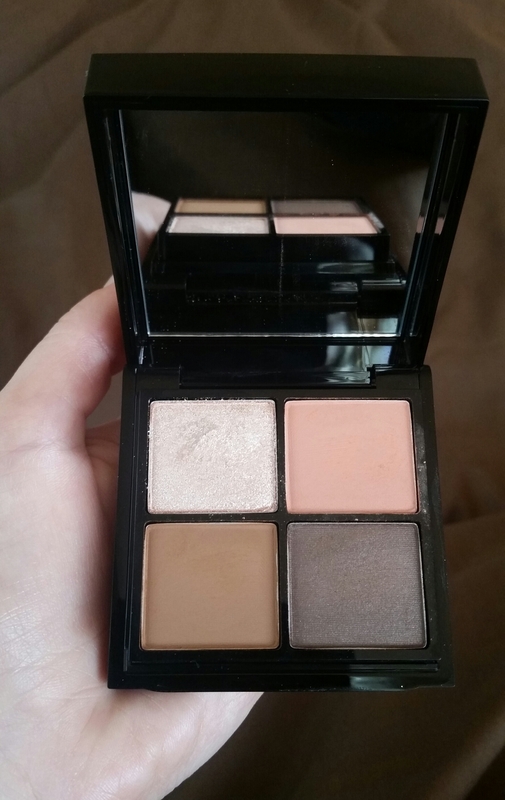 I intially posted about this eyeshadow palette way back in January, and recently I’ve been using it loads. I particularly love Starry Eyed, which is the top left shade in this palette. It’s described as a cream/pearl shade, but I’d describe this is as a sparkly silver/pearl colour that is absolutely gorgeous. 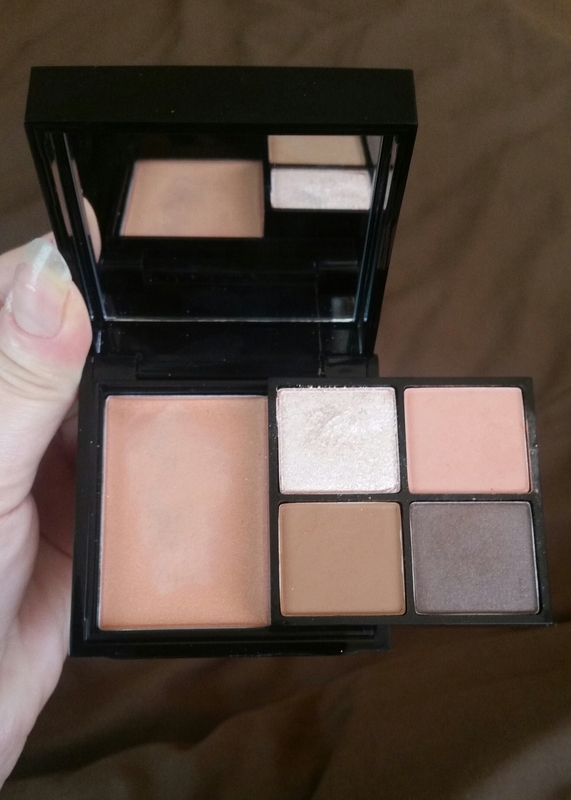 I also love that this set has a cream coloured base to wear underneath the eyeshadows. I recently tried this shower jelly for the first time and really loved it. 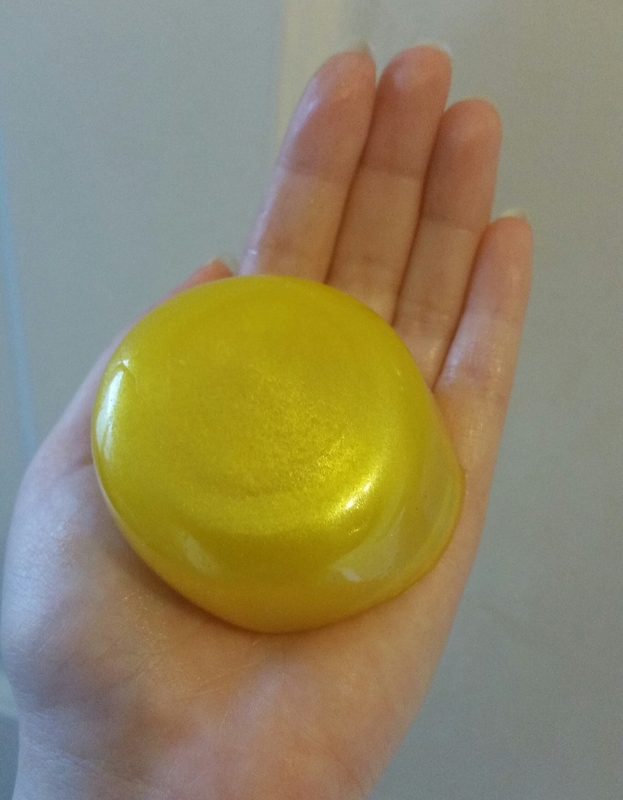 It has a zesty lemon scent which I found great for making me feel refreshed and awake, and it’s also a lot of fun to use. 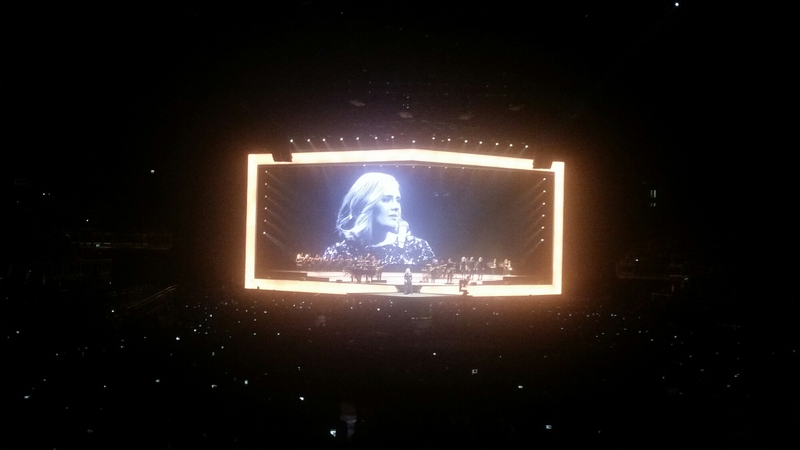 I was lucky enough to see Adele perform in London this month, and she was just as amazing live as I’d hoped she would be. This has definitely been one of this months highlights for me. 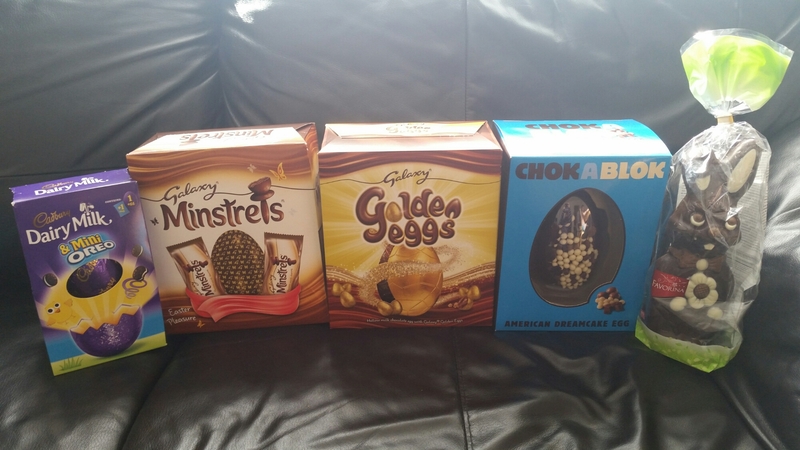 Of course I had to include Easter this month! 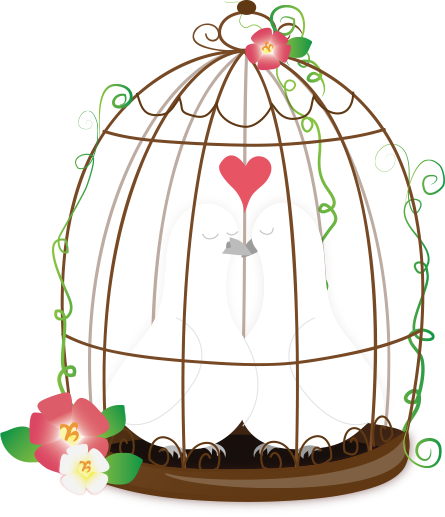 I enjoy Easter as it means I get a four day weekend to spend time with loved ones and to celebrate. I had a lovely weekend as I mentioned in my recent post, that included lots of meals, lovely gifts and a trip to the zoo. So that’s my March favourites. Let me know what you’ve loved this month. Ooh that Mac Ellie Goulding Halcyon Nights Palette is gorgeous! A good all in one travel palette. Do you break up the LUSH shower jelly to use, or do you pick up the whole thing? How long did the Refresher last you? I’m worried mine will just melt after a few uses!